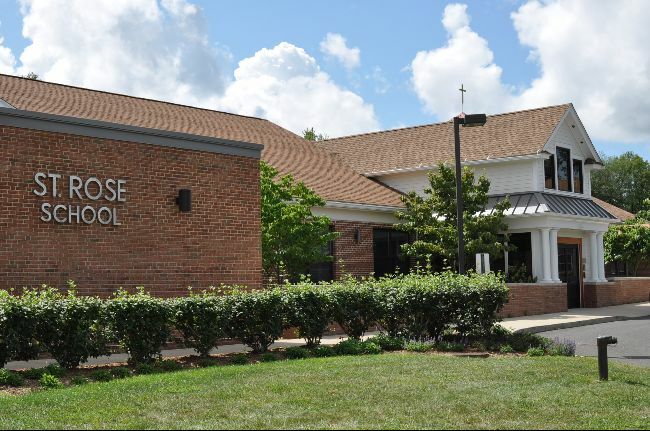 Why Choose St. Rose of Lima School? Excellent art, music and language programs, including Mandarin and Spanish for students starting in pre-school until 8th grade. Student life at St. Rose is enriched by a variety of programs, including Chess Club, Basketball, Track, Cheer, Pep Squad, Mock Trial, Model UN, Art Club and a Spring Musical. Top notch technology integration at St. Rose includes use of SMART boards in every classroom and iPAD learning for all grades. St. Rose of Lima Pre-School curriculum is designed to ensure a seamless transition into full-day kindergarten, including reading readiness, literary skills and mathematical manipulation in a nurturing and fun atmosphere.